Everyone dreams of having the perfect lawn that beautifully complements the rest of their property. While achieving this dream is certainly possible, what many people fail to realize is it also requires a fair amount of work. As the team at K N Small Engine Repair in Lancaster, WI, explains, keeping up on your lawn and garden maintenance requires some dedication to get the best results. This may seem like a rather simple suggestion, but failing to make and stick to a schedule for yard care is quite often the main force keeping a lawn from reaching its full potential. This doesn’t just refer to mowing the lawn once a week, either. Your lawn and garden maintenance schedule should account for other important tasks, like fertilization, weeding, aerating, and more. By taking care of these items on a consistent basis, it will be much easier for your lawn to grow. The most well-organized schedule in the world won’t do you much good if your equipment isn’t up to snuff. Follow proper maintenance and storage practices to keep your equipment in great shape. If the need for lawn mower repairs arises, seek out professional assistance as soon as possible so your yard care schedule doesn’t suffer. The best-looking lawns require more than your minimum effort. What does this mean for you? Don’t just mow your lawn—trim and edge it so it looks clean and neat. Blow away leaves and other debris to prevent leaf rot and mildew. Change your mowing pattern to strengthen your grass. These extra practices will ultimately make all the difference. 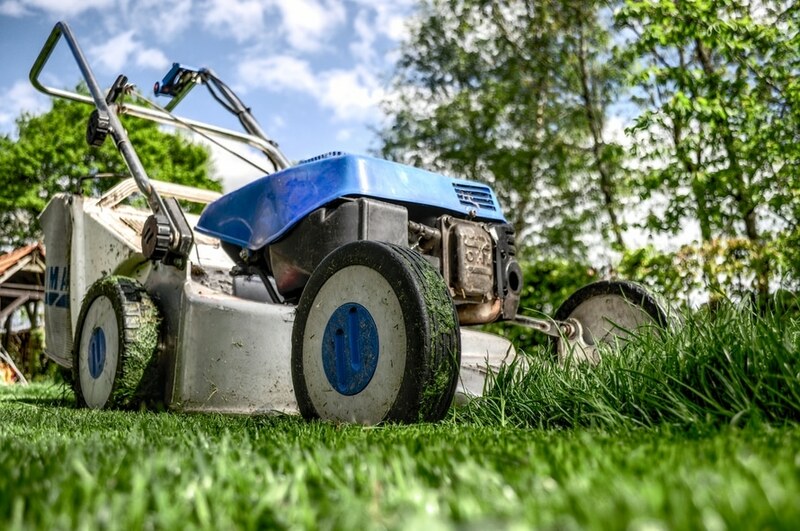 To stay on top of your lawn and garden maintenance, you can rely on the team at K N Small Engine Repair to help you keep your lawn and garden equipment in great shape. To learn more about their services, visit them online or call (608) 723-3790.